Tuesday – Day 4 off! Well, “off” from being in class, but probably the busiest school work week so far. Today, the Georgetown girls got together at my apartment to study for our Art Law midterm tomorrow. We went through all our notes, talked them out, looked at the power points online and hoped for the best! It was really a lot in my brain. We started at 10:30 and ended at almost 3pm. 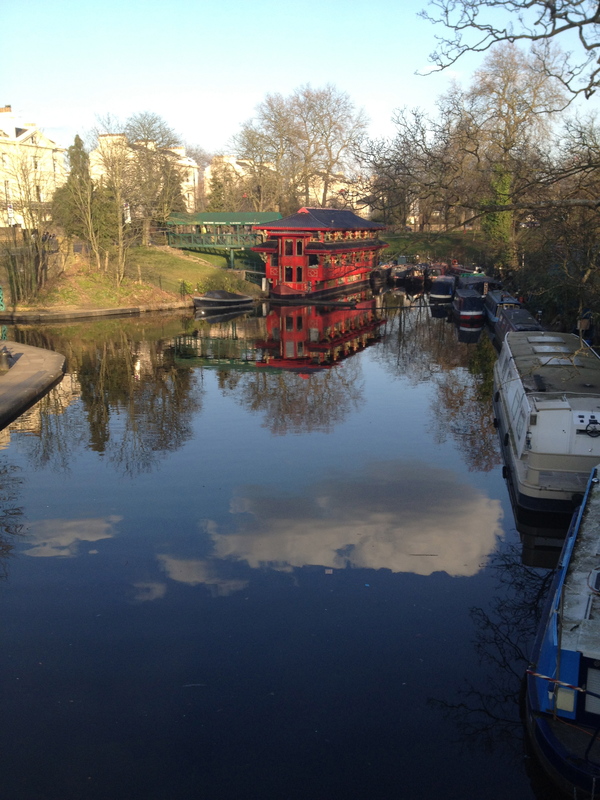 After that I needed a break, and to get outside because it was ridiculously gorgeous and sunny for London. 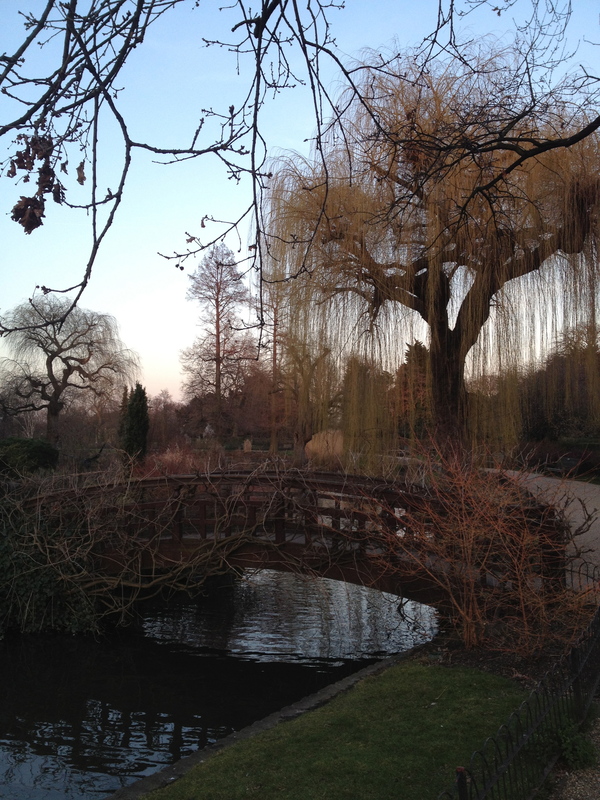 Anna and I decided to take a walk through Regents Park. I showed her the football pitches and she showed me the tennis courts. 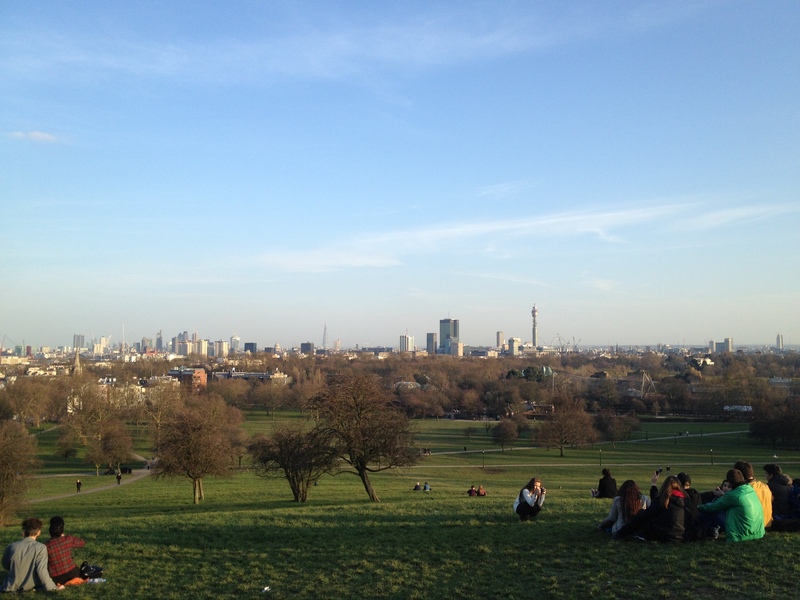 We walked all the way up to Primrose Hill, which has a far away…but beautiful view of London. There were a lot of people up there with picnics and their dogs and friends. I felt a bit too far from the city, like I was out in a suburb, but it was very nice to see. We ended up walking around for about three hours! I think we needed that long to decompress. I went back to studying the rest of the night. I can’t believe it is midterm time already! 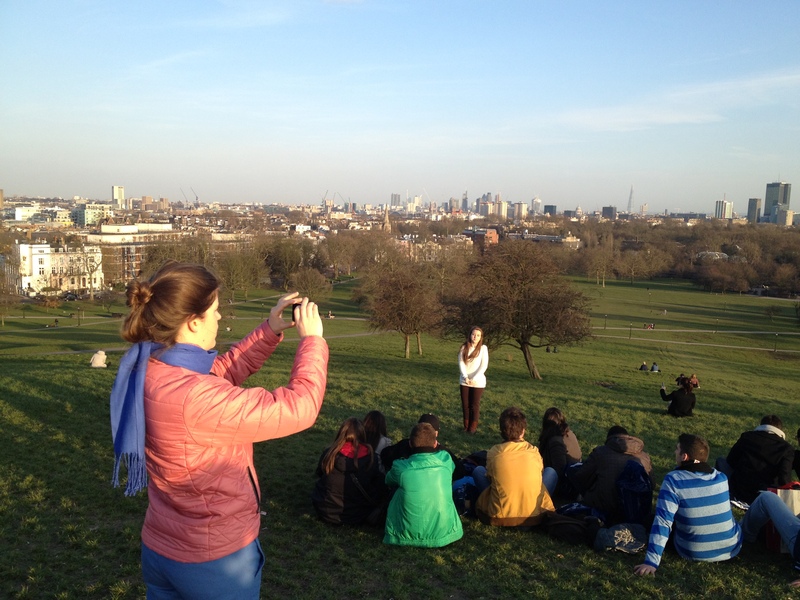 View of London! Can you make out the Eye and the Shard?